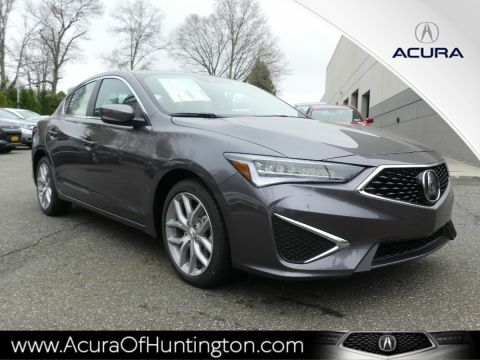 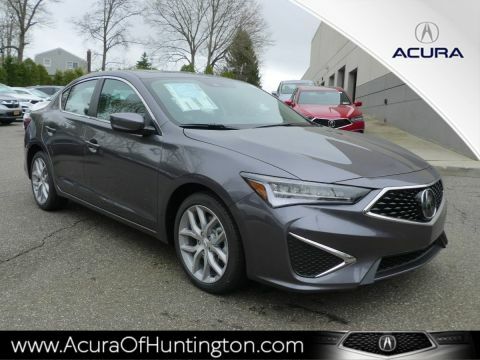 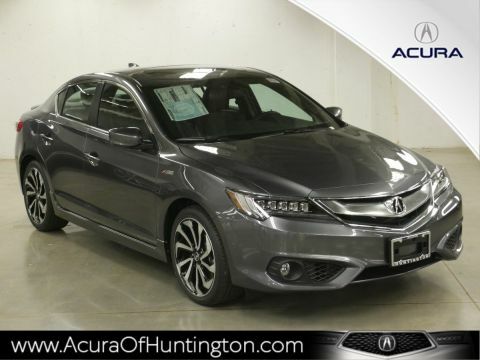 With its smooth, comfortable ride and wealth of high-tech safety features, the Acura ILX has established itself as a firm favorite of Melville drivers who want the most bang for their buck. 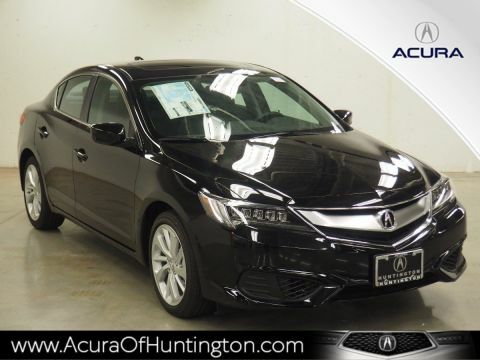 But the real sign of its luxurious pedigree is the Acura ILX interior. 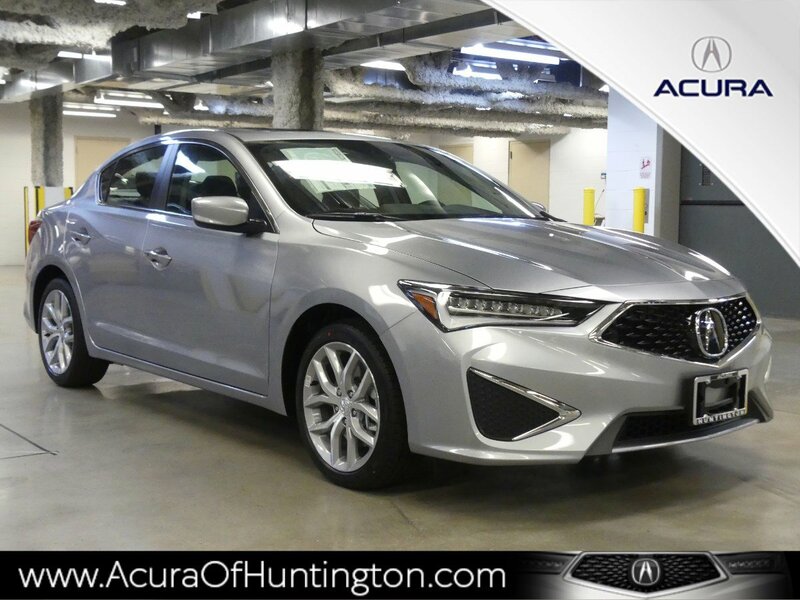 Packed with modern features and plush amenities, the ILX has plenty to offer anyone who wants to ride in complete comfort. 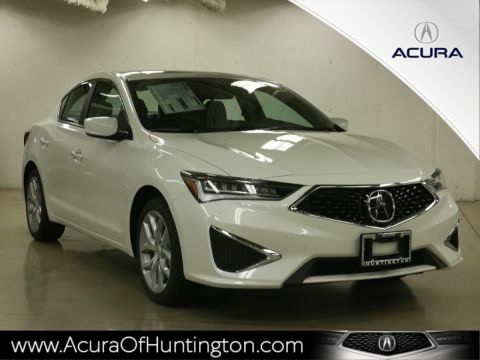 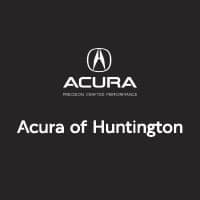 When you’re ready to feel everything the new Acura ILX interior and technology features have to offer, come on out to Acura of Huntington. 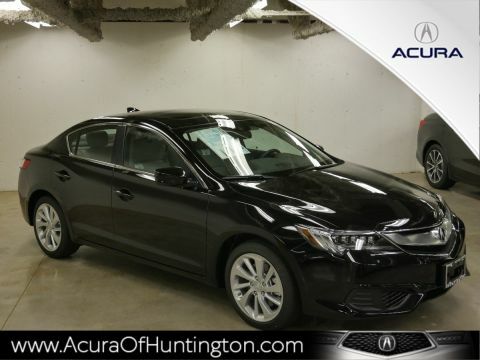 We have a diverse inventory of new and Certified Pre-Owned models for you to choose from, and our flexible financing options make it easy to find a payment plan that works for you. 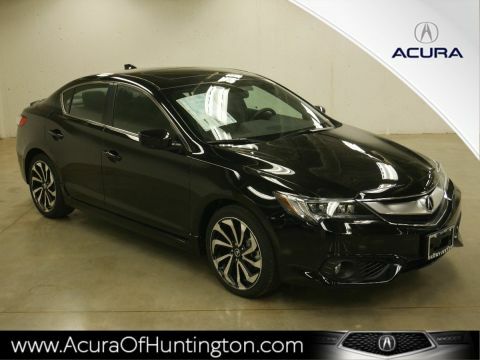 So contact us online, and schedule a test drive today!